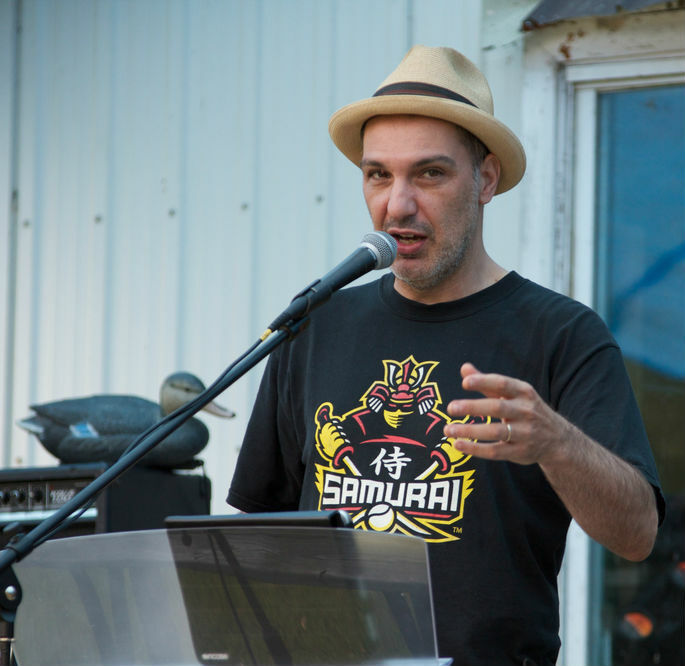 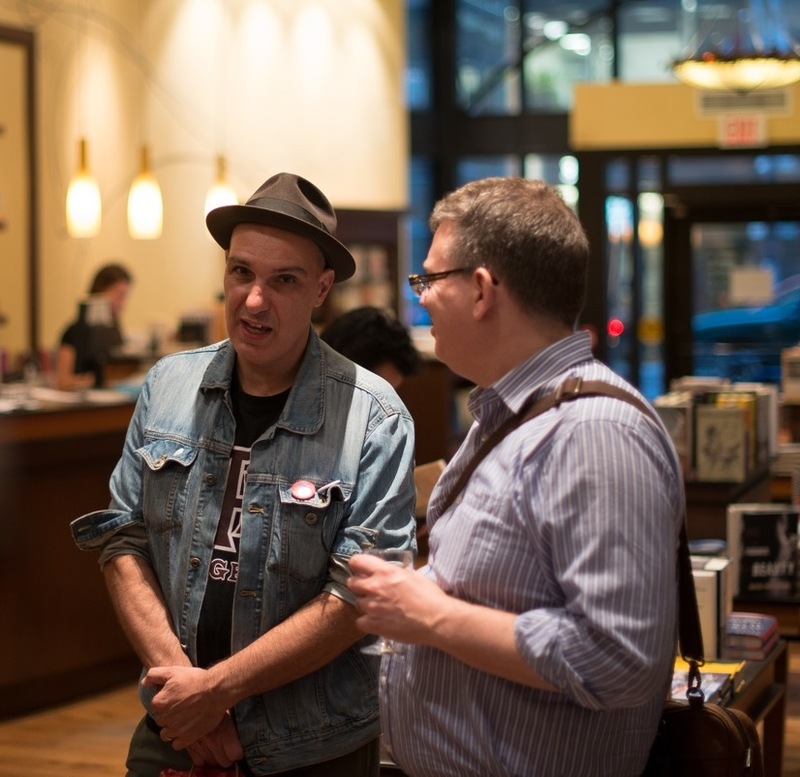 Author and musician Dave Bidini is the only person to have been nominated for a Gemini, Genie and Juno as well CBC’s Canada Reads. 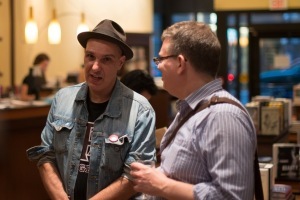 A founding member of Rheostatics, he has written 12 books, including On a Cold Road, Tropic of Hockey, Around the World in 57 1/2 Gigs, and Home and Away. 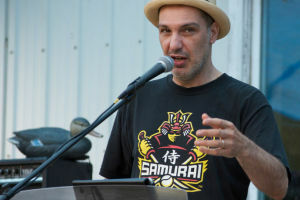 He has made two Gemini Award-nominated documentaries and his play, the Five Hole Stories, was staged by One Yellow Rabbit Performance Company, touring the country in 2008.